Please select a size. UK 7 - Low StockUK 8 - Low StockUK 9 - In StockUK 10 - In StockUK 11 - Low StockUK 12 - In StockUK 13 - In Stock Please select a size. 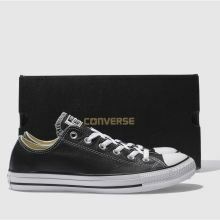 Chuck Taylors original classic basketball shoe takes on another incarnation. 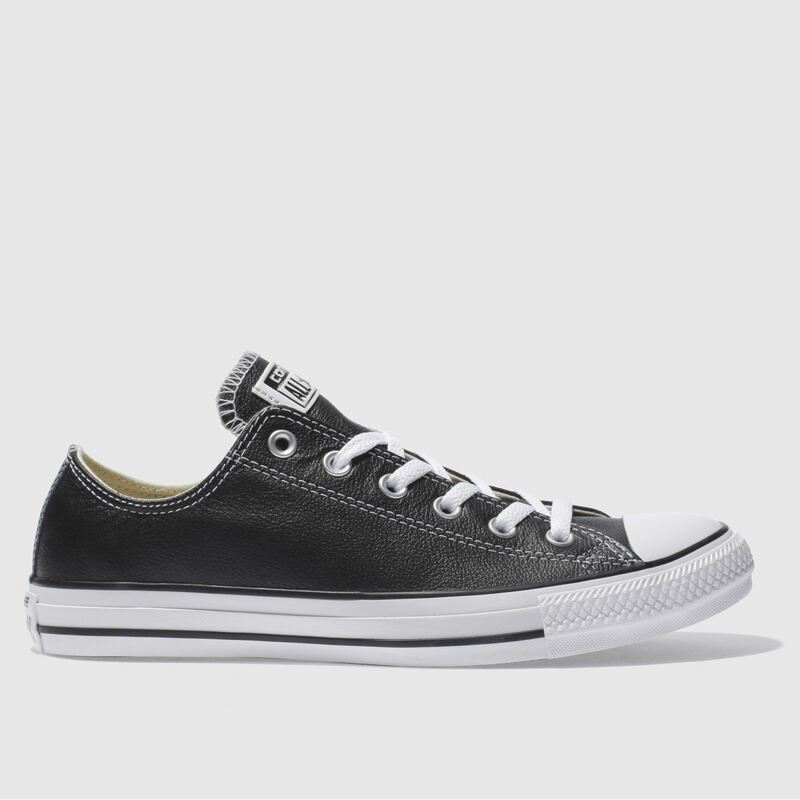 These All Stars feature a smooth clean cut leather upper which makes for a more durable version of this iconic style. 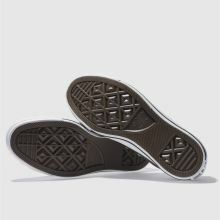 Vulcanised rubber outsole and toebox to finish.